Crash WiiU 5.1.2 via browser. Exploitable? for the first, I'm not really someone who called a "hacker", but I think it should be good to share this Information with all of you. Today I installed Plex (Media Server) on my PC to stream Movies and Animes on my Wii U. All Videos works fine, but one of them crash my Wii U.
I thought: "Can I replicate this crash?" and "is it exploitable?" If I try this video on a other PC, it works, but the Wii U always crash on it. I'm not able to get back to the WiiU-Menü again. I have to hardreset my Wii U.
I uploaded a Video to show you this crash. What do you think? Is it exploitable? EDIT: to add in further, it gives the white screen, and if you leave it, the screen turns black, so it yields very similar results to the original browser exploit. 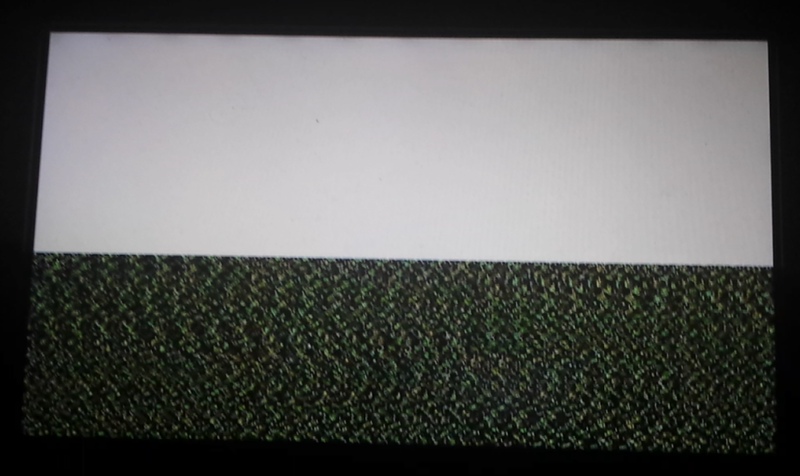 After some time, I'll get some glitchy thing on the Wii U Gamepad. I already posted this on gbatemp, but someone told me that are some tech-freaks here who can do something with it. And yea, if you want to replicate this crash, you should try it with the file I used. Because it's an Anime and it's licensed somewhere, I cannot upload it by myself. But you can download it from the subgroup who subbed it. Last edited by ChrisX930 on Sat Aug 30, 2014 8:29 am, edited 8 times in total. Re: Crash WiiU via browser. Exploitable? If you guys need to play catch-up, check the updates he's done on GBAtemp. It's pretty cool B) Who knows, eh? Last edited by SMOKE on Sat Aug 30, 2014 2:23 pm, edited 1 time in total. Re: Crash WiiU 5.1.2 via browser. Exploitable? Under Chrome, it plays normally. However, like the other exploit, (as you know, from a previous article you've written) the crash happens on the Wii U, really, exclusively, from what I, and others can tell. We haven't tried it on the Vita, 3DS, etc. but the results have been the exact same as the previous crash, which turned out to be useful towards an exploit for kernel access. If you read the GBAtemp thread, (I believe I'd read this...) it seems to be an error with the transcoding or something odd like that (Again, I think someone may had stated that...). But it literally crashes exactly like the last one, and it's via the browser, too. I know it's not saying much, but because of the similarities, it could possibly become a way towards kernel access, wouldn't you say? I already look for someone who could create a videofile (smaller then the original + not copyrighted) for us. Last edited by ChrisX930 on Sat Aug 30, 2014 5:09 pm, edited 1 time in total. Wonder what the next step would be? Last edited by SMOKE on Sat Aug 30, 2014 4:41 pm, edited 1 time in total. let's see what the hackers could do with it. I tested the crash on my Vita and my PS4, and on the Vita, it just says after while, "This media cannot be played", and the browser crashes; just the browser though, then exits to the main menu. On the PS4, when entering the URL, it just says, "the PS4 cannot display this content" or something. We're able to watch videos in mp4-format on the Wii U using Plex. But with this mkv-file, PLEX will crash the Wii U. Using PLEX to stream mp4-files will work without problem.